What's it costing you NOT to have a DAM solution? Changing the status quo in redundancies, unnecessary hardware, and search time often costs more than implementing the right DAM software. Especially when DAM delivers a measurable ROI. What kind of return can you expect from DAM? 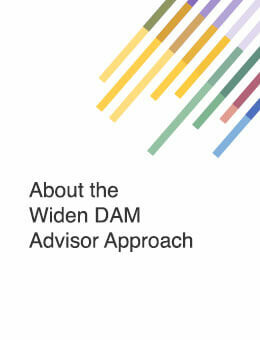 Organizations of all sizes see tangible marketing successes with DAM. Hear what they have to say. 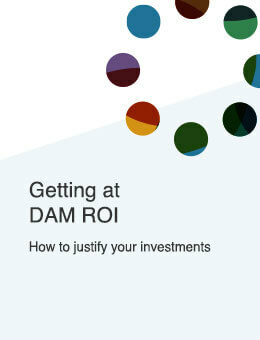 The ROI of DAM is all about marketing success. 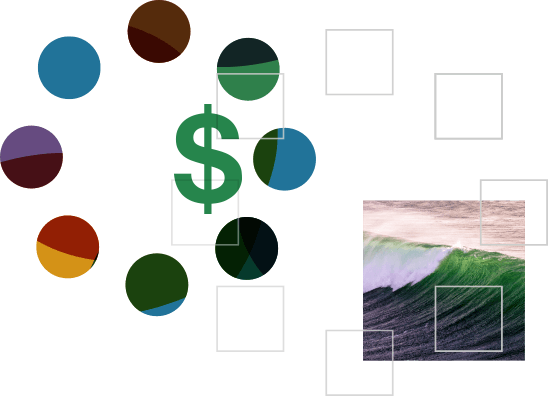 What’s it really costing your team NOT to have a DAM solution?